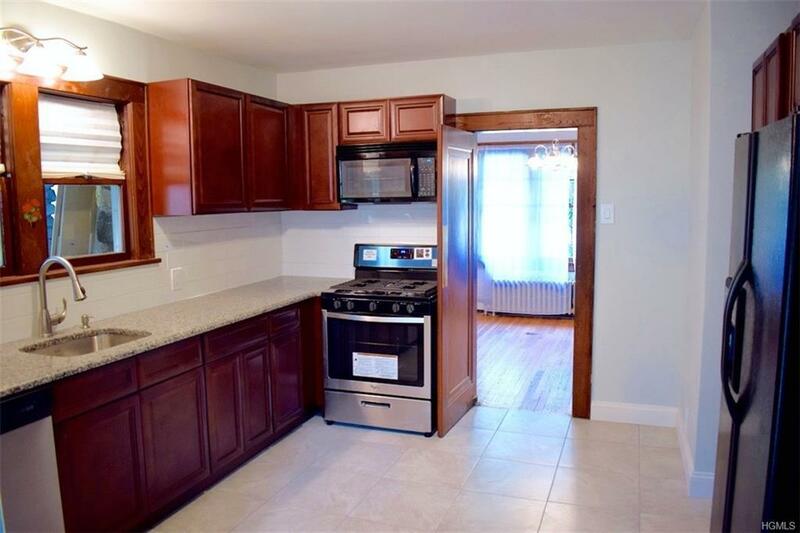 NEWLY REMODELED KITCHEN & BATHS! Only 1 mile from West Point. Sale includes adjacent 1/2 acre BUILDABLE lot. 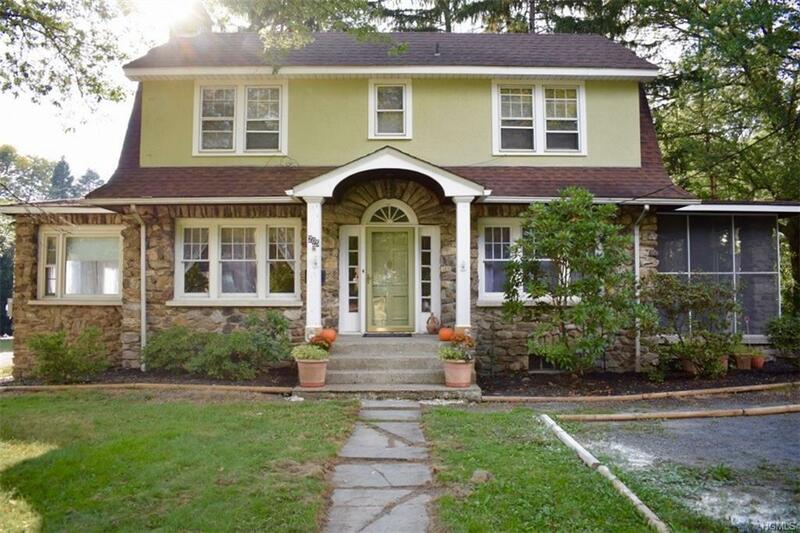 Picture perfect Dutch Colonial within walking distance to shops and restaurants - you can truly live here without a car! And only 1 mile from West Point! 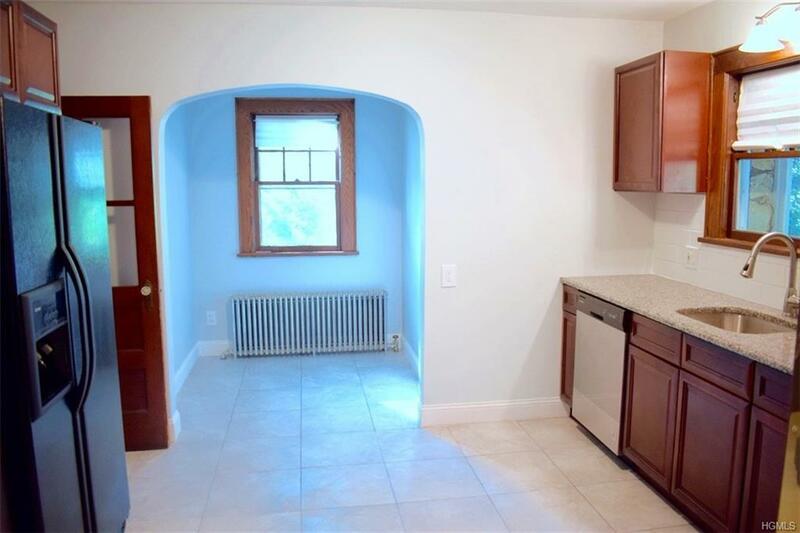 With original wood work details throughout the home and the brand new kitchen/baths, this is the perfect marriage of old world charm meets modern amenities. And newly painted with neutral classic colors just last week. Hardwood floors throughout, 4 ample sized bdrms, formal dining room, office area on the main level, full unfinished basement, sunroom AND a screened in porch complete this 2,000+ sq ft home. 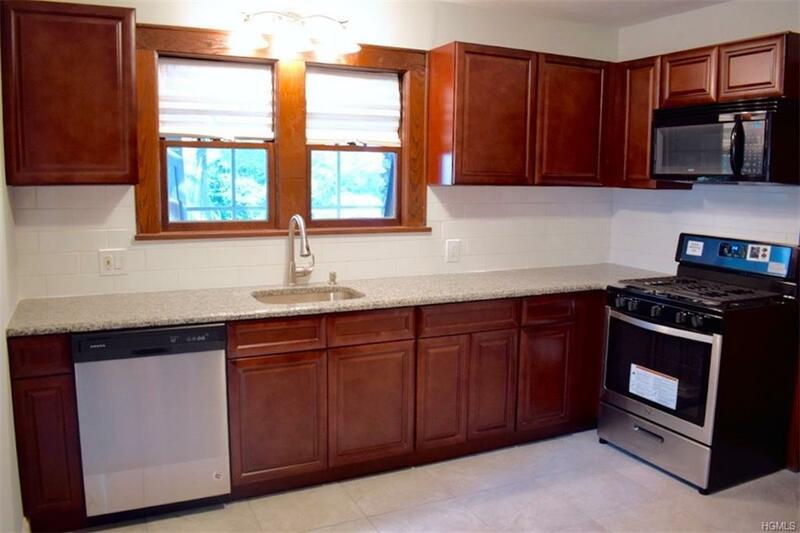 Granite counter in the newly remodeled kitchen, all new appliances, subway tile backsplash, and a ceramic tile floor. The tile flooring carries into the 2 newly remodeled bathrooms as well. The main floor office space and Main Street location makes this an ideal house for anyone running an in-home business. New 200 amp electric and hot water heater replaced in 2016. Listing courtesy of Jade Oliverio-Drewes of Bhg Rand Realty.